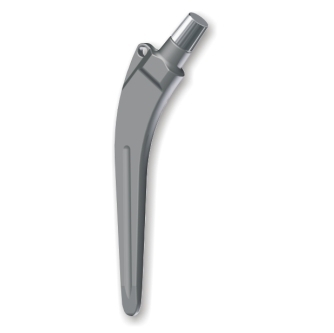 Cemented Hip System, type X07 – Metrimed Kft. 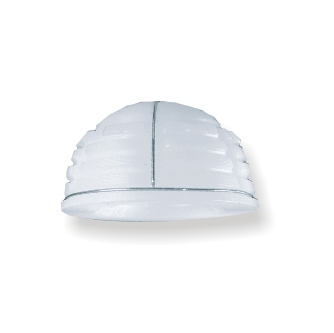 METRIMED’s cemented hip endoprosthesis is a single-use implant, made from a tissue-friendly material, designed to fully or partially replace the natural hip-join using bone cement. To fit the stem in the intramedullary canal of the femur, there are 7 different sizes available (marked 0 to 6). The geometry of the stems is designed to be congruent with the Shenton line, resulting in a large contact area distributing the load evenly. This is favourable from bone point of view reducing the strain. The size of the connecting cone is 12 to 14 mm (EURO-cone). 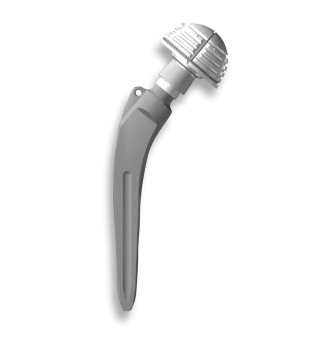 The prothesis head is attached self-lockingly to the conical neck. 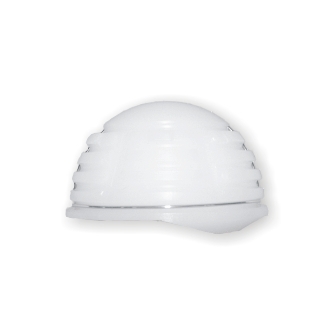 The spherical heads are available in three different diameters (26 mm, 28 mm and 32 mm) and fitted with conical (tapered) holes providing six different neck lengths, with an increment of 4 mm (R -4 mm, N 0 mm, H +4 mm, EH +8 mm, SH +12 mm, HH +16 mm). 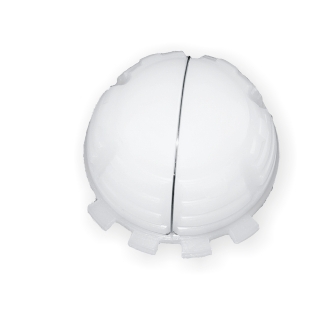 To meet the anatomical needs, the spherical sockets are available in a wide range of sizes with 2 mm step between sizes; to fit to the hip-joint heads, the inner spherical nest of sockets available in three diameters (26, 28 or 32 mm). 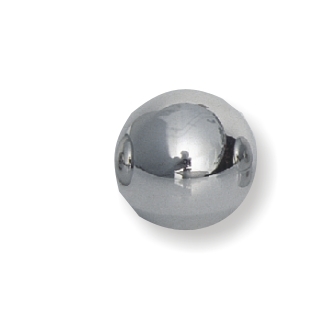 The outer surface of the sphere is fitted with “pods” to ensure the thickness of bone cement is even all around the socket. For special cases an asymmetric, serrated-edged version is also available to enhance the support function. It is fitted with “marker” wires positioned at right angles to enable X-ray checkups after implantation. The implantation should be made with the use of bone cement.